The winner of the Cowboy Themed Basket was…. 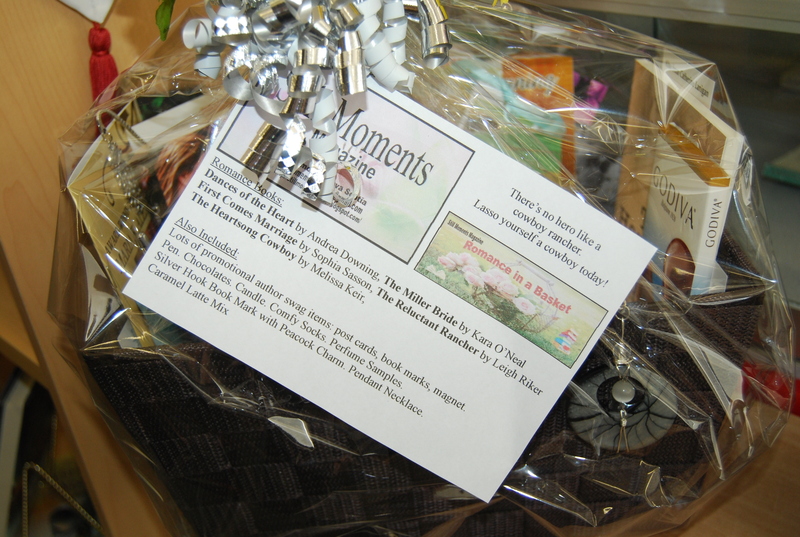 We are pleased to announce that Nancy Weaver has won the Cowboy themed basket from Still Moments Magazine! Congratulations Nancy! And once again we’d like to give a big thanks to Darlene Fredette of Still Moments Magazine for her generosity and support of Dartmouth Book Exchange. Thanks Darlene!